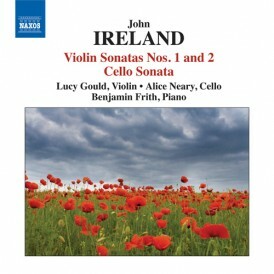 This beautiful and richly complex disc features four contemporary works woven together by a connection to Scotland, traversing its landscapes, peoples, stories and music. 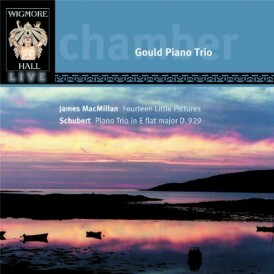 At the disc’s heart lie two trios by Scottish composer James MacMillan. 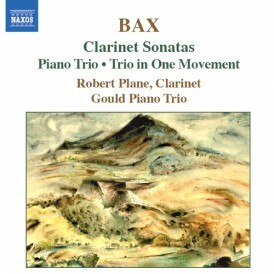 The first, Fourteen Little Pictures (1997), is described by MacMillan as a set of miniatures ‘stitched together’ to mark the Stations of the Cross. 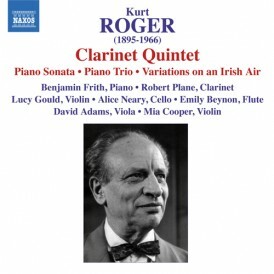 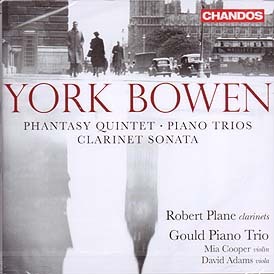 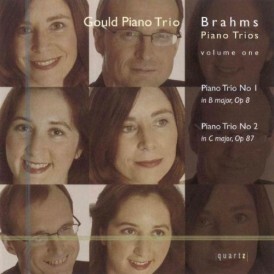 The trio’s long aquantance with the piece is evidenced in a powerful, subtle account of this challenging score. 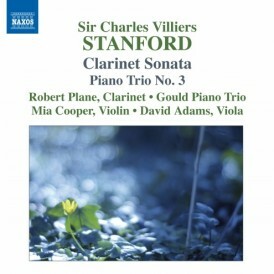 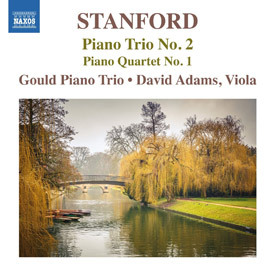 The ferocious complexity of the first trio is matched by the exuberance of MacMillan’s second trio (2014). 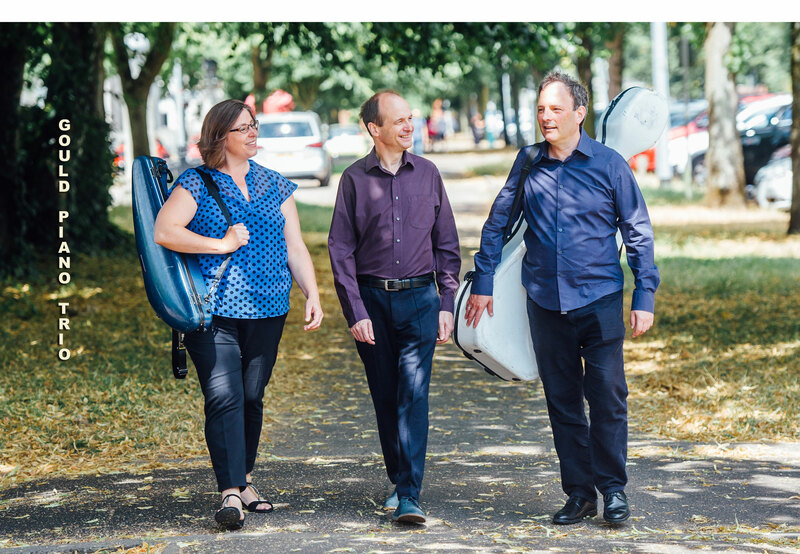 The work fizzes with character as it trips through dazzle and introspection, ranging from clown-like high spirits to delicately modal folk-like passages. 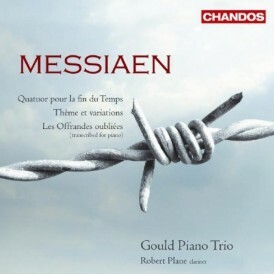 The trio meets every inch of the score’s mischief and contemplation. 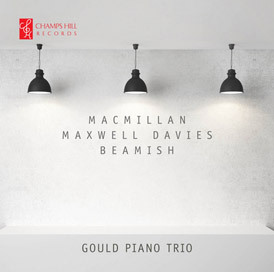 Maxwell Davies’s Piano Trio (2002) is a warm tribute to Fair Isle, an island midway between the composer’s home on Sanday and the Shetland Isles. 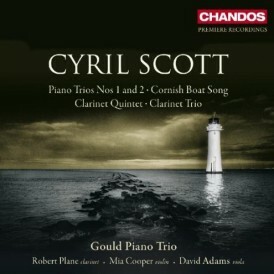 A Voyage to Fair Isle captures the windstruck landscape of the North and celebrates the island’s rich community of music-making. 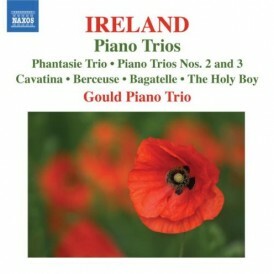 Having lived in Scotland for the past 25 years, Sally Beamish draws on the Highland piping tradition in her intricate and bewitching beautiful Piobaireachd (1991). 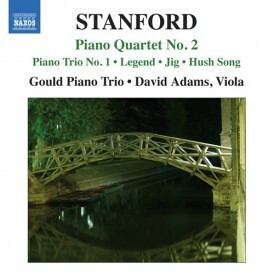 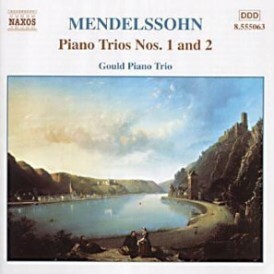 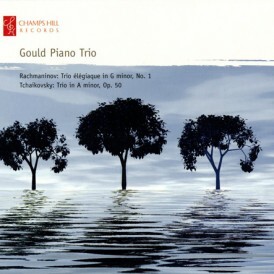 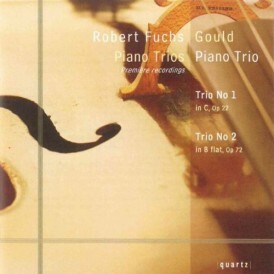 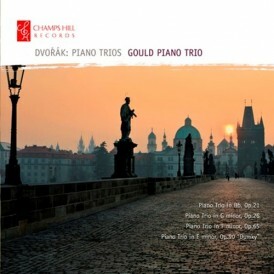 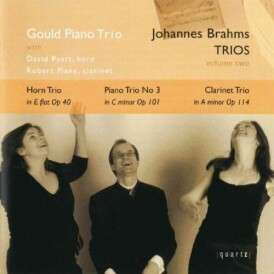 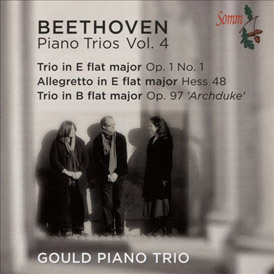 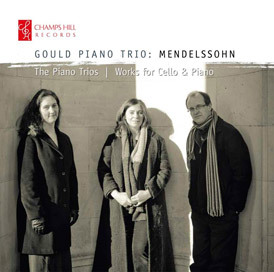 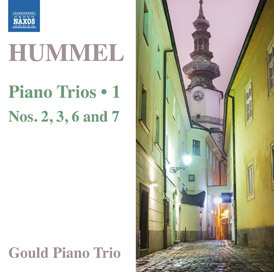 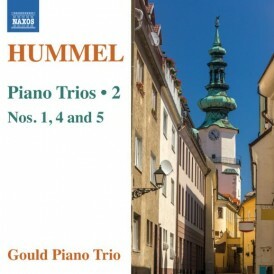 The Gould Piano Trio bring tremendous warmth, precision and integrity to their performance and this Champs Hill recording is outstanding in its clarity and intimacy.